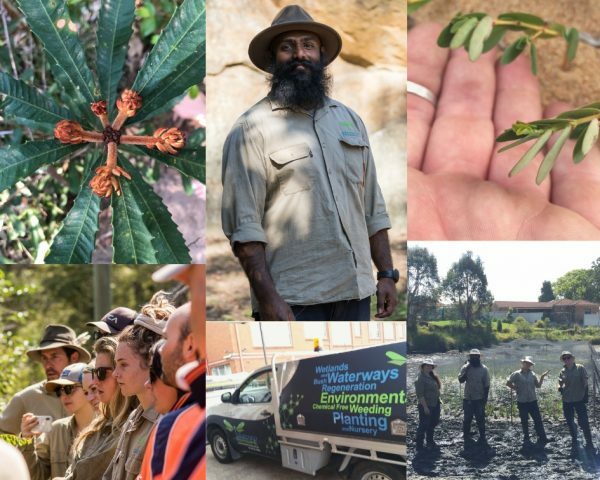 We are always on the look out for passionate and hardworking individuals who care for and passionate about working in ecological restoration, bush regeneration and large scale projects. To submit your interest to join, simply complete our Expression Of Interest Form. For further information or to have a confidential conversation regarding employment at Dragonfly Environmental, please contact our friendly recruitment team on 9918 4486 or email Human Resources on humanresources@dragonflyenv.com.au. Natural Area Specialists (Casual): Our Natural Area Specialists are responsible (under the direction of the Site Supervisor) for caring for natural areas, for now and in the future. Site Supervisor (Full Time): Our Site Supervisors are our leaders on ground responsible for leading the team of experts in caring for natural areas, for now and in the future.